UPDATE: Excited to find out that my card was a winner in the challenge! 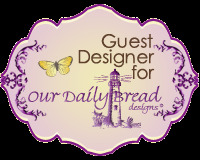 Thanks so much to the folks at Our Daily Bread Designs. One layer!?! Only one layer? Okay, I have to admit this was a tough challenge for me. I love layers and layers and layers. I almost always have to put two postage stamps on my cards when I mail them. This is a f-l-a-t card. But, I love it how it turned out. 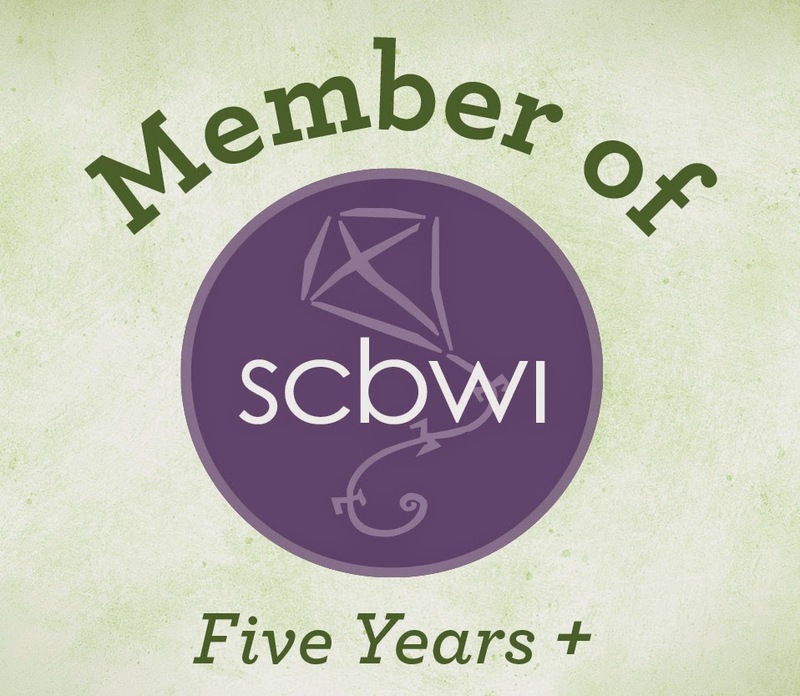 First, I used a Spellbinders' label die to cut a masking-label out of thin copy paper. I temporarily taped it to the front of the blue card base. (I cut two pieces of double-stick tape and taped them first to the back of my hand to take some of the stickiness away. Then, I removed them and used them to hold the masking-label in place.) Next, using ODBD's Birch Background #D213, I stamped the birch trees. Afterward, I removed the masking-label and discarded it. I stamped the sentiment in the blank spot left by the label. The sentiment is also ODBD. It's from the Earth Verses collection #F494. Max is Here at Last! Max, is here at last! I got my copies this morning and am excited to share him with you. 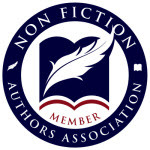 If you want a copy, you can order a printed book or an e-book anywhere you normally buy books. Some of you have been asking for autographed copies. You can email me privately at phaskin@hotmail.com and I will send you the info you need to get one. 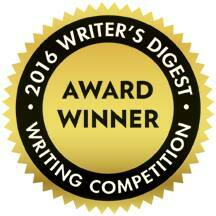 Thanks so much to all of you who have encouraged me and kept me believing in myself throughout this endeavor. I woke up every morning wanting to work - play - create. Your support means a great deal to me. Hello, my sweet friends! So nice of you to pop in. 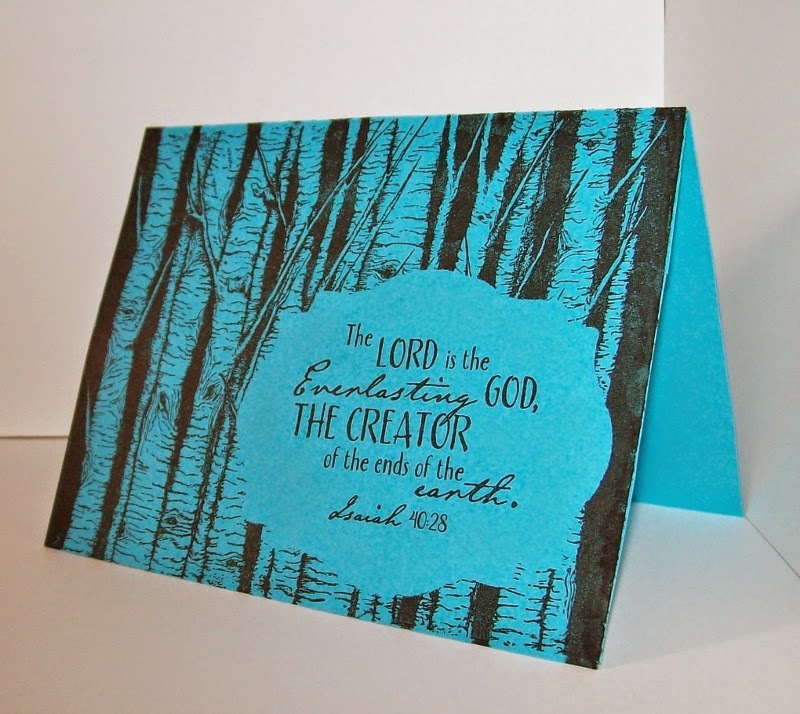 Today, I have a card for the June Stack-a-holic challenge at DCWV. 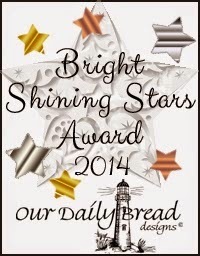 I used DCWV's The Coral Couture Stack to create my card. DCWV provided a great sketch(below) to work with this month. I did not have the die to make my rings, so I made my own. 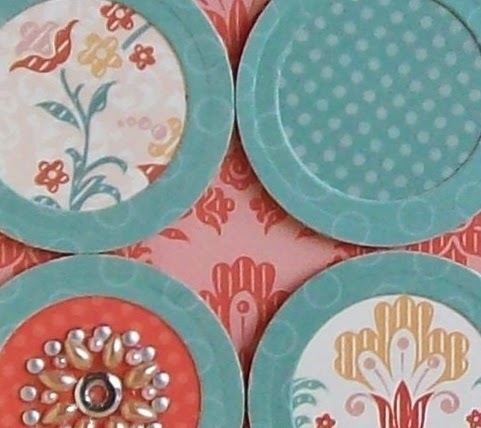 Using Fiskars 1.5" circle punch and Spellbinders 1" circle die, I created 12 rings. 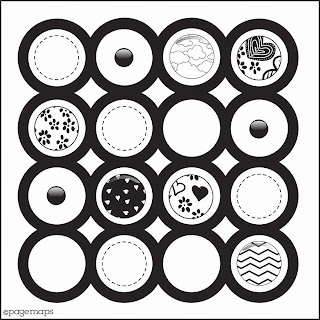 I ran them through my Xyron sticker maker and adhered them to the front of 12 more 1.5" circles. I used foam tape to attach them to my card. 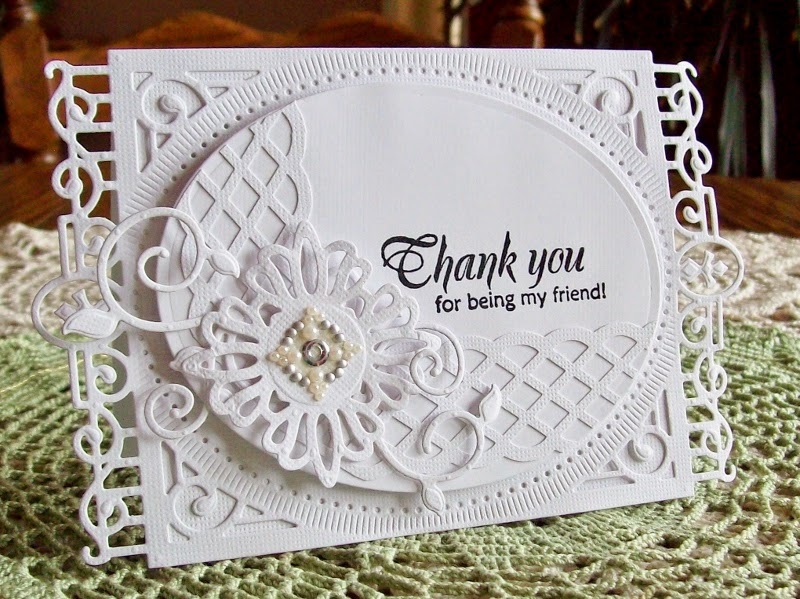 I stamped the sentiment (ODBD Friendship collection), and then added pearls and other embellishments. 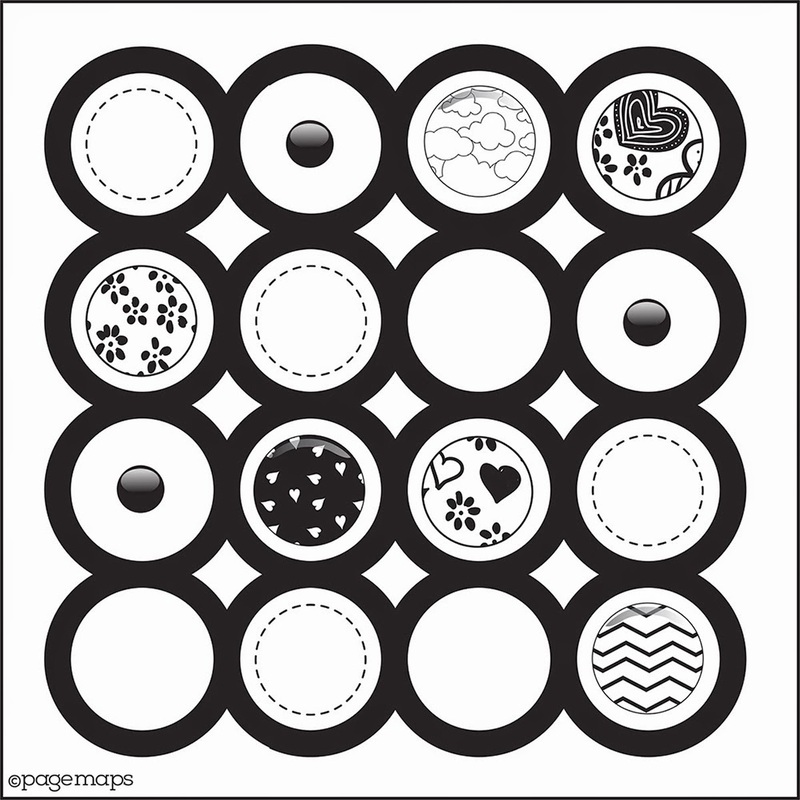 Here's a close-up of the circles. Introducing "Max, the Boy Raindrop"
Max is ready to meet the world! I'm so excited to let you know that my new book is available for purchase. Max lives in e-book and softcover printed-book formats so you may have whichever is your preference. 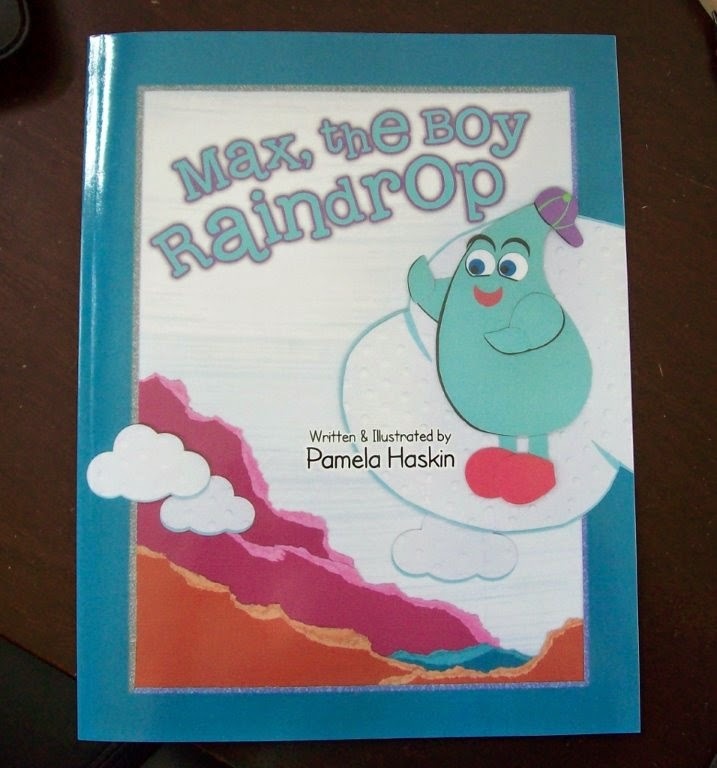 Max, the Boy Raindrop is an adventurous, fast-paced story about a scared raindrop who must overcome his fear of raining. He learns that oftentimes just grabbing hold of a friend's hand can be the beginning of courage. For those friends of mine in the card-making and scrapbooking world, you will be pleased to know that I created all the illustrations myself using only cardstock and paper-crafting tools. A big thanks goes to Core'dinations ColorCore Cardstock, Darice, and Fiskars who so generously supplied cardstock and paper-crafting tools to help me tell Max's story. They will all have copies to give away on their blogs. 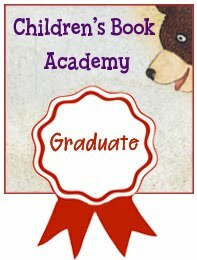 As time goes by, I will be sharing some specific techniques I used for Max's story like punching, dry-embossing, tearing, design, color choice and cutting the tiniest pieces of paper. Every eyebrow, every eyelash even, I created from cardstock. Thanks so much for sharing in my excitement today! I will be looking forward to Max living in your home. Here is the info to order if you are interested. 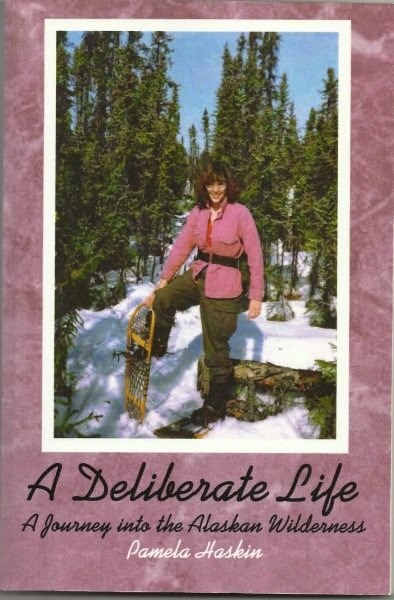 You may order an autographed copy directly from me. Email me at phaskin@hotmail.com for info. A really big thanks goes to the bravest man I know, my husband Jeff. 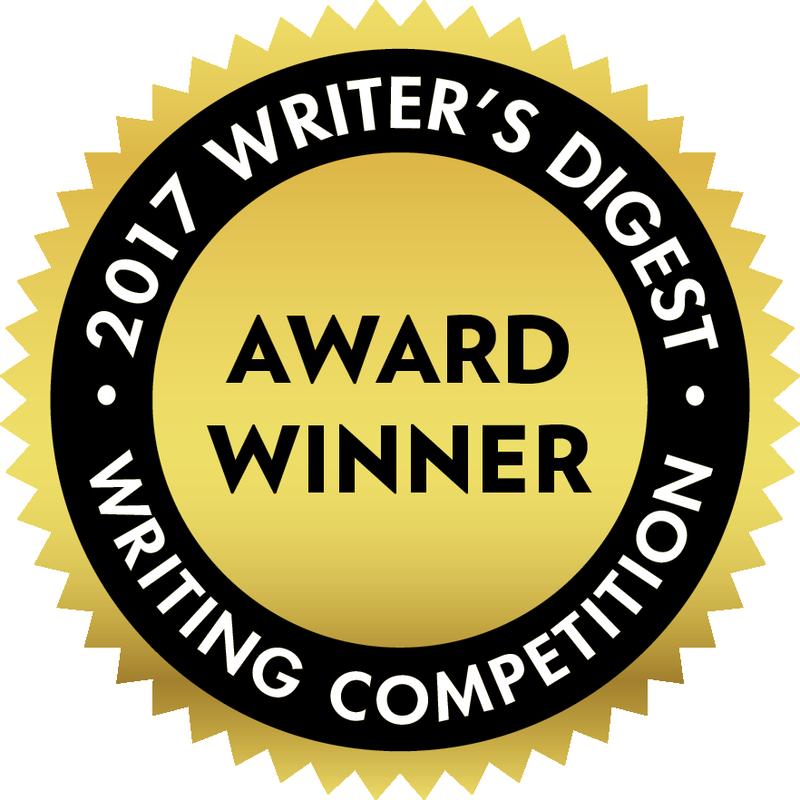 And, a big thanks to Belan, Jan, Sherri, and Glenda, my writer's group who believed in my talent and prodded me along all the way. 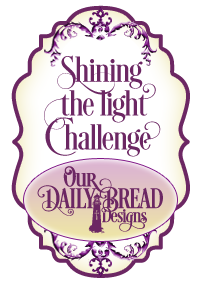 I love working with tone-on-tone and monochromatic colors like this white-on-white card for the weekly challenge at Our Daily Bread Designs. Thanks so much for stopping by today. Hope you have a wonderful day!